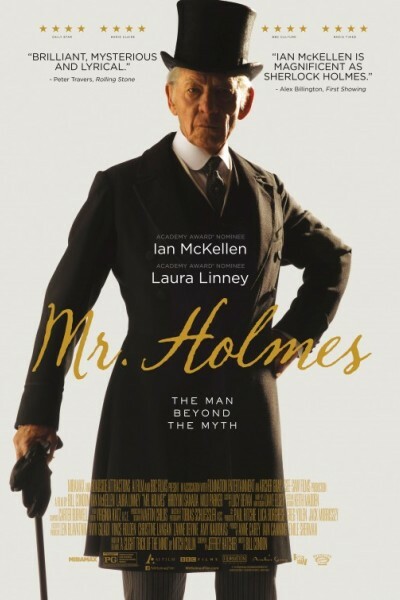 Ian McKellan can do no wrong. I'd enjoy, as they used to say, his reading a phone book. Most of the film occurs seaside and is quaint, charming, slow and lovely. People dress for the occasion, and speak English.